What was GSC Late Night? 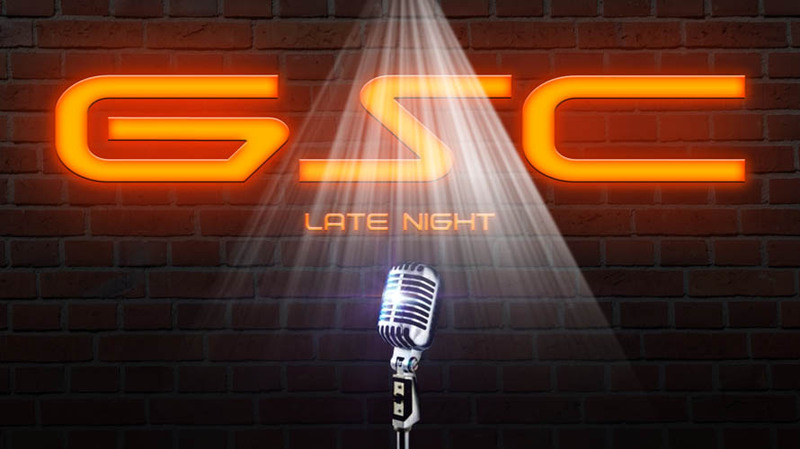 GSC Late Night was an official GSC Live Broadcast that occurred on Friday nights. On the program, we invited guests onto voice comms to chat about their stream and about game streaming in general. People in the stream chat participated by posing questions for our guest, or about streaming in general, or for tips on how to grow. We often allowed people to shamelessly advertise their stream in the chat. Things rarely went according to plan. Most shows involved Sorlac frequently sighing, Tronic laughing in the background, kDoGG getting salty, and for some reason there was always someone playing the Back-to-the-Future chime over and over on comms. The show contained R-rated content (kDoGG’s fault), so don’t let the young ones listen! Was on Friday nights starting around 8 PST / 11 EST. It provided a venue for the community to come together, learn about each other, and support one another. The season 1 audio-only recordings are below. The season 2 recordings are on YouTube!